Mrs. Bedenbaugh is in her 15th year at WKA. She presently serves as the Director of Development, Admissions, and College Guidance. Mrs. Bedenbaugh is readily available to talk with students about their post high school plans. She sets up appointments with seniors early in the year to make sure that they are on tract to accomplish the goals they have set. 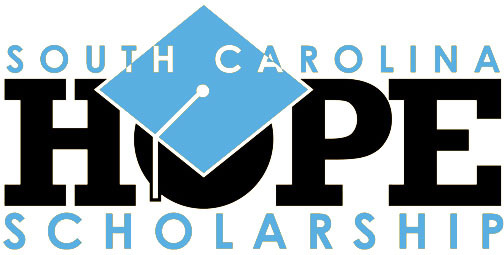 Mrs. Bedenbaugh can be contacted by phone at the school office (803-532-6682 or 864-445-3232) extension 111. You can email her at kbedenbaugh@kingacademy.org. You can also email Mrs. Bedenbaugh to request a transcript. Elementary school is not too early to think about what you want to be when you grow up. Here are some things students and parents can do to make learning fun and to think ahead toward college. Middle School is a great time for students to take control of their college preparation. Find out what students and parents can do to start building a strong academic record and a healthy savings account. Ninth grade is an important year in a student's college preparation journey. Learn how a student can have a well-rounded experience in high school and how a parent can support his or her child. There's a lot a 10th-grade student can do to stay on the right track toward college, and a lot a parent can do to help. Take a look at these tips for thinking about the future, managing time, taking standardized tests, and more. For both students and parents, it's crucial to stay on top of college preparation during the 11th-grade year and the following summer. Here's what you should be doing-including looking into careers, searching for scholarships, and keeping the savings account on track. Twelfth grade is the time to apply for admission to college and to apply for federal student aid by filling out the Free Application for Federal Student Aid (FAFSA) form. Here's what students and parents should be doing throughout the year to stay on track at this busy time-including learning how to manage federal student aid. CLICK HERE to Find Colleges, Pay for College, and Make a Plan for College through CollegeBoard's Big Future. The Common Application is an Undergraduate College Admission Application that Allows you to Enter Your Information One Time to Apply to Multiple Colleges and Universities. CLICK HERE for One Application. Unlimited Possibilities. 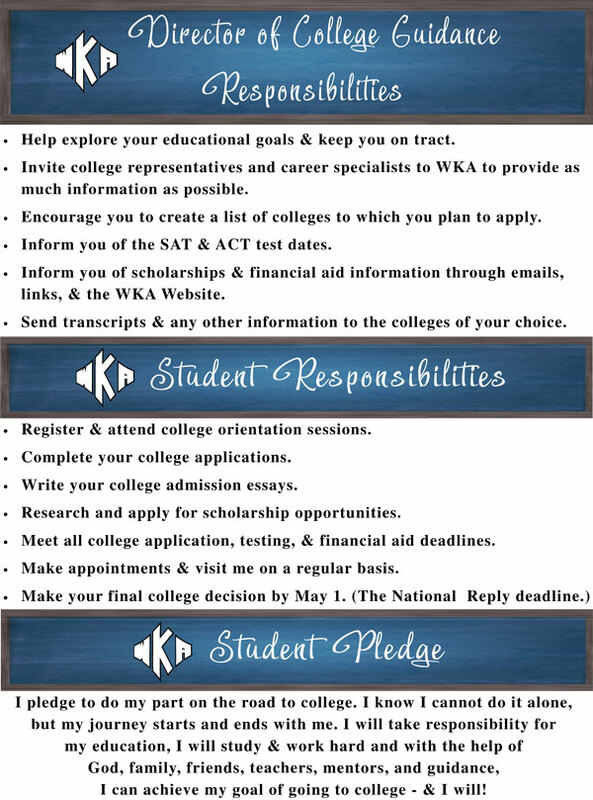 CLICK HERE to View 8 Steps for Parents Completing the FAFSA Form ~ "The Parent's Guide to Filling Out the FAFSA Form"
CLICK HERE to View "7 Things You Need to Know Before You Fill Out the 2019-20 FAFSA Form"
If you need financial aid to help you pay for college, you must complete the Free Application for Federal Student Aid (FAFSA) form. The 2019-20 FAFSA form will be available on Oct. 1, 2018, and asks for 2017 tax information. You should fill the form out as soon as possible on or after Oct. 1. Note: If your family's financial situation has changed dramatically since filing taxes, you should complete the FAFSA questions as required, submit the FAFSA form, then contact the school you plan to attend and discuss your situation with the financial aid office. 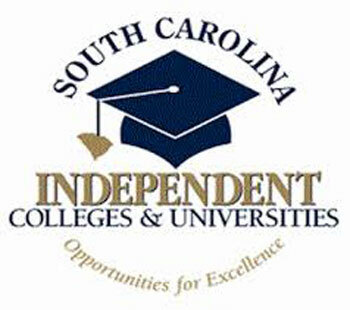 The South Carolina Higher Education Tuition Grants Commission offers need-based tuition grants to qualified South Carolina residents who attend eligible South Carolina Independent Colleges on a full-time enrollment basis. Participating Colleges and Universities are listed on this link. 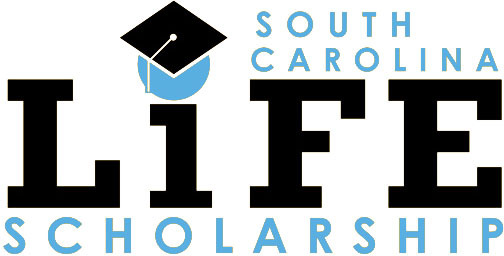 The application used to determine eligibility for a South Carolina Tuition Grant is the Free Application for Student Aid (FAFSA-See Link Above). Applications are available beginning October 1 of the year prior to your college attendance, and the FAFSA must be completed each year you are planning to attend college. CLICK HERE to View IRS Tax Credits ~ "Are Your Students Thinking About College?"